The prosecutor was found dead just hours before he would have detailed his accusations against Cristina Fernández de Kirchner before Congress. Friday marks four years since late AMIA special prosecutor Alberto Nisman was found in the bathroom of his Puerto Madero apartment with a fatal gunshot wound through his head. News of his death, and the investigation that followed, sent shockwaves through the nation and the wide world. Just four days prior to his death, the prosecutor had explosively denounced then-president Cristina Fernández de Kirchner, among other Kirchner administration officials, for covering up of Iran’s involvement in the 1994 AMIA Jewish Community Center terrorist attack in Buenos Aires. Nisman was scheduled to expand on the claims from his 300-page report the next day, Monday January 19, in front of the Commission on Criminal Legislation. The probe into his death was not without controversy. 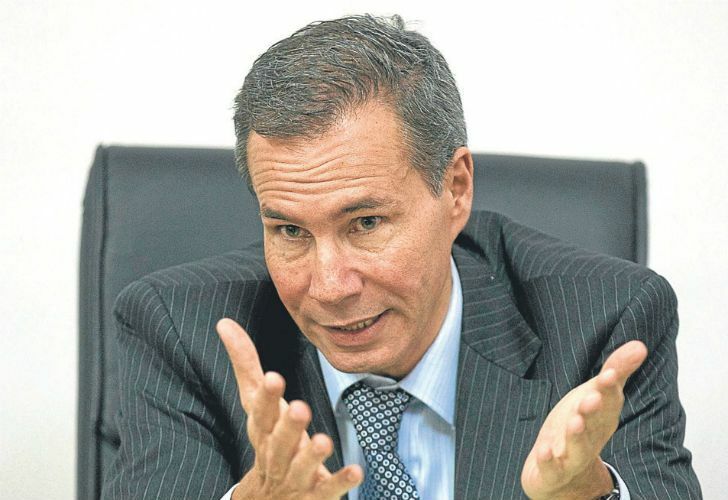 But in September 2017, Prosecutor Eduardo Taiano – who had been assigned to the case – decided that Nisman’s death was a murder in a 1,087 page report. 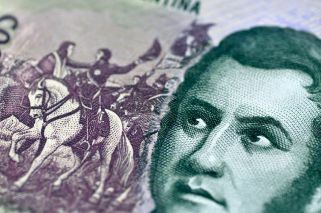 In June, 2018, the Buenos Aires Federal Court opened an investigation into the murder case. The Court agreed that there was a connection between Nisman’s death and the complaint he placed against Fernández de Kirchner just four days earlier. Judge Leopoldo Bruglia recently spoke to Clarín about the investigation’s implications. "One of the most substantial advances of the investigation is to have removed the veil of the suicide thesis, and to have corroborated that it was a homicide," a source close to the case told Clarín. Now, investigators can advance on Cristina Fernández de Kirchner, to determine whether the president’s administration was responsibility for the murder of Nisman. Despite broad speculation, the key questions in Nisman’s case remain unanswered. There are no suspected assassins, and no conclusions as to whether Nisman was ordered to be killed by someone inside the government. To honour the anniversary, Israeli and Jewish leaders unveiled a plaque honouring Nisman at the Ben Shemen forest in central Israel. Yuli Edelstein, the speaker of the Israeli Knesset, led the ceremony Friday morning. Edelstein recited the kaddish prayer and then planted an olive tree beside the memorial plaque in Israel’s “Argentina-Israel Friendship Park.” Nisman’s mother, Sara Garfunkel, was present.